Back in 2013, green was being crowned as the color of the year by Pantone. It was a dark green, however, of a nuance that inspired opulence rather than a return to the simple joys of nature. 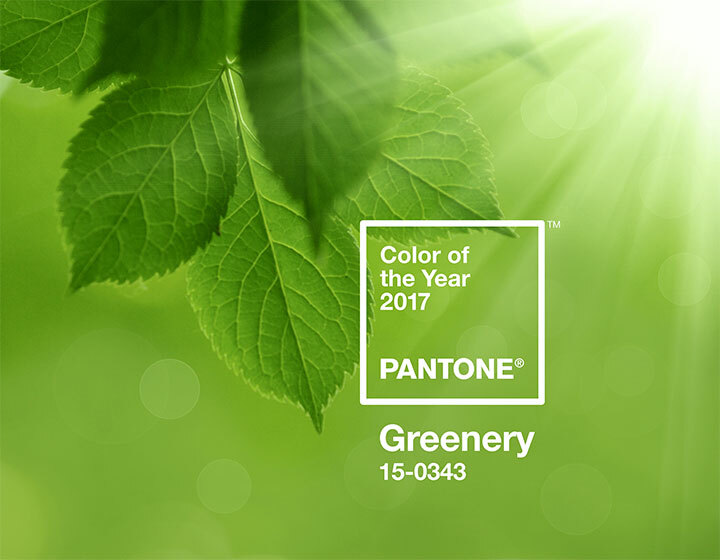 In 2017, green makes a comeback, as Pantone chooses it again as the color of the year. 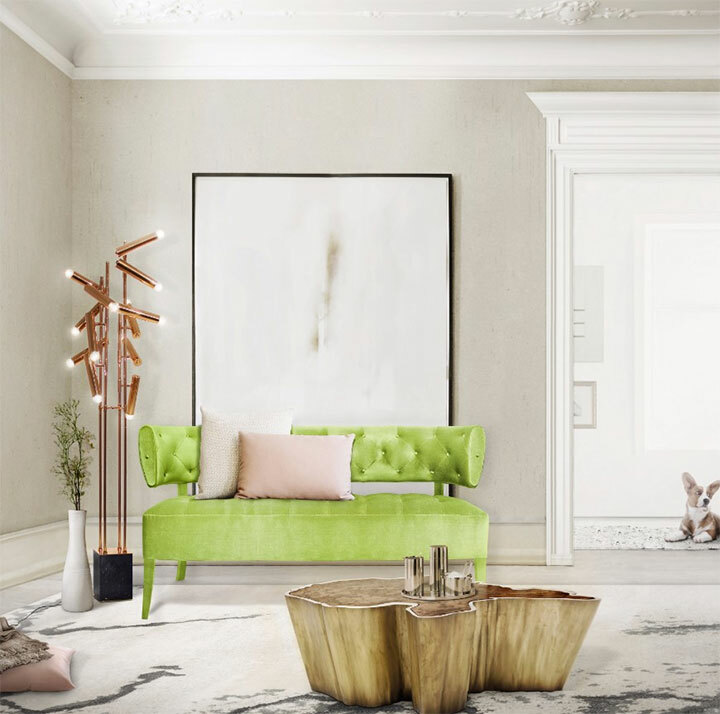 This time, it is a pastel tone called Greenery, fresh as a spring day and well-suited for those with sophisticated as well as minimalist tastes. Every year, Pantone chooses its top color by following trends in fashion, decor, even the car industry. The current preponderance of green in all these creative areas may symbolize a growing need for simplicity, but also a sense of hope and the yearning for new beginnings. Spring is a season of renewal, and the desire for such renewal is a very human trait. So how can you use green in your decor in 2017? Since green is the most relaxing color for the human eye, its use in interior design can be bold without becoming overwhelming. Green walls create a background that is both serene and vibrant. Because of the relaxing nature of the color, bedrooms are especially fitting for bringing in the green tones. Green is a secondary color obtained from a mix of yellow and blue, a happy compromise between the vibrant quality of a warm color and the comfort and calm of a cold one. Not excessively stimulating, it is vibrant enough to bring a room to life. If green walls are too daring of a step for you, furniture can introduce these invigorating splashes of green into your decor. Green tones bring a sense of freshness and serenity even when used on a small scale, for instance in the form of accent pillows or ottomans. Combined with other vibrant colors, they create unique looks, with a great visual impact. An even simpler step is to bring in the green by refreshing your kitchen with new tools. 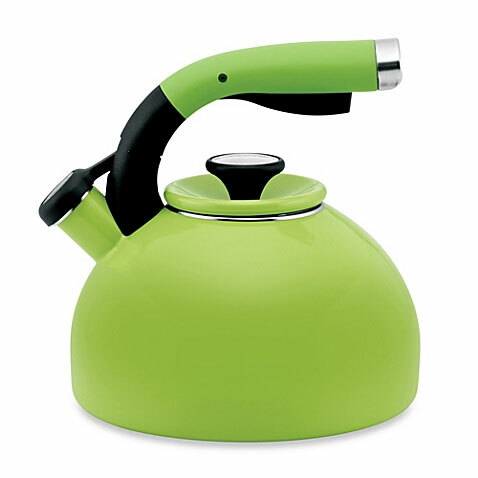 A tea kettle, for instance, is both a functional and aesthetic solution. Whether you go simple or bold, green is a smart chromatic choice that revitalizes your interior and relaxes your mind. Not lastly, it is a color that reminds you of our connection with nature, bringing it, even if indirectly, into your home.